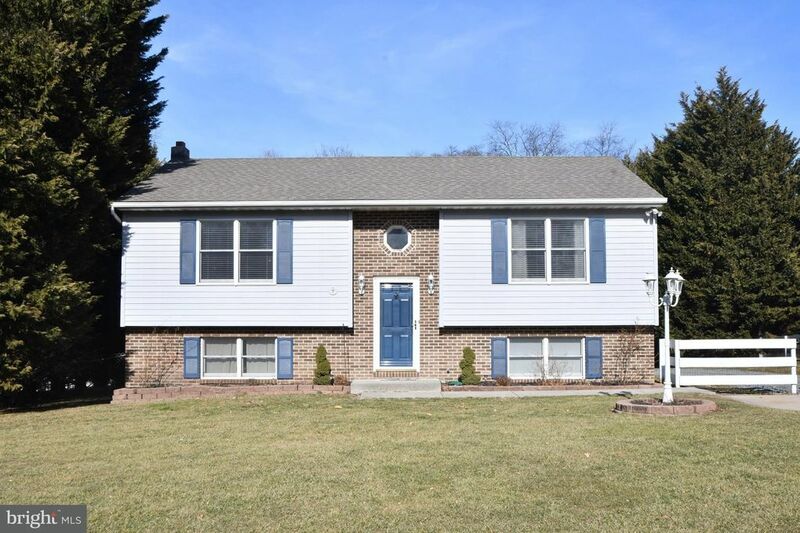 Charming split foyer with 3 bedrooms; 2 full baths in a quiet cul-de-sac. Finished lower level with pellet stove offering 500+ sf additional living space; new carpet in the bedroom. Large deck overlooking the tree-lined backyard. Over-sized 3-car detached garage with electric for use as a workshop; wood burning stove, and tons of storage space. Also has a 10'x14' shed and new HWH.